Something that we’ve really noticed this year is how double glazed windows can keep the home cooler on steaming hot days! In the same way they keep the heat in during winter, they insulate interiors of your home in the face of extremely high temperatures, thus trapping the cool air inside the house. Double glazing helps minimise the heat penetrating through the windows. One of the most known advantages of double glazing, warmer interiors is something you cannot say no to during the freezing winter nights. 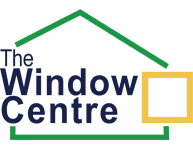 Double glazed windows and doors provide the ideal type of insulation which helps store a higher percentage of natural heat from the sun in the winter while single glazed windows tend to let out around 50% to 70% of the heat into the interior. Since cool and warm air stays trapped in during extreme weather conditions, you might no longer need heating devices, fans or air conditioning that will drive up your energy bill unnecessarily. Reduced use of air conditioners bodes well for the environment as well! Condensation can be a serious issue, especially in older houses. Condensation has the tendency to cause mould as well as mildew. In certain cases, condensation will also promote timber to rot especially in the frames of the windows and doors. This poses a significant threat to your entire family. If your home is mostly made of timber, ensure that you double glaze the windows to reduce the excess moisture of your interiors. Minimises external noiseDouble glazing minimizes the external noise for tranquil, calmer interiors. 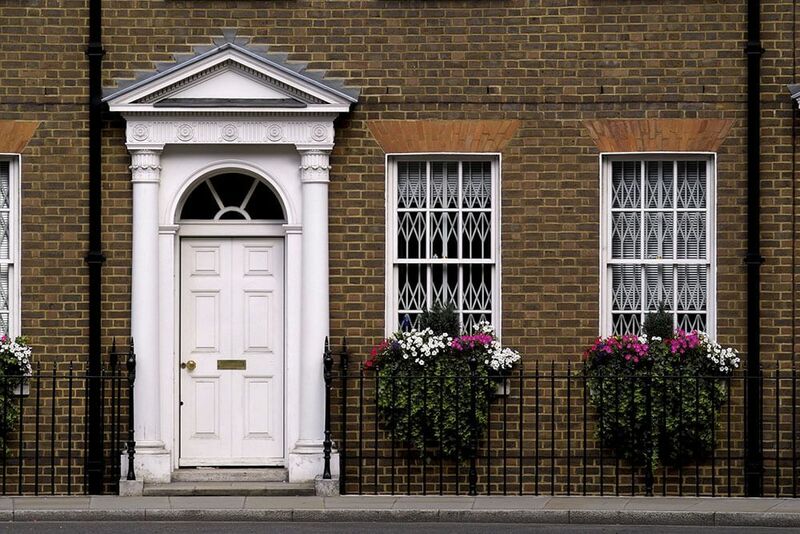 While high performance double glazed windows can minimise the noise by a maximum amount of 60%, it is also a practical investment if you live in a suburban area or a city. If you are looking to put your home on the market, double glazing is an effective way to increase the resale value of your house. An older home can be made desirable to the next owner who wishes to ensure that the house they are planning to purchase is insulated for efficient energy consumption and comfort at the same time. The harmful UV rays from the sun have the chance of fading the colours of the drapes, furniture, and carpets over time. Double glazing with special varieties of glass combinations can reduce the transmissions of UV radiation. And, you will no longer need the thermal drapes that can block that pleasing exterior view. 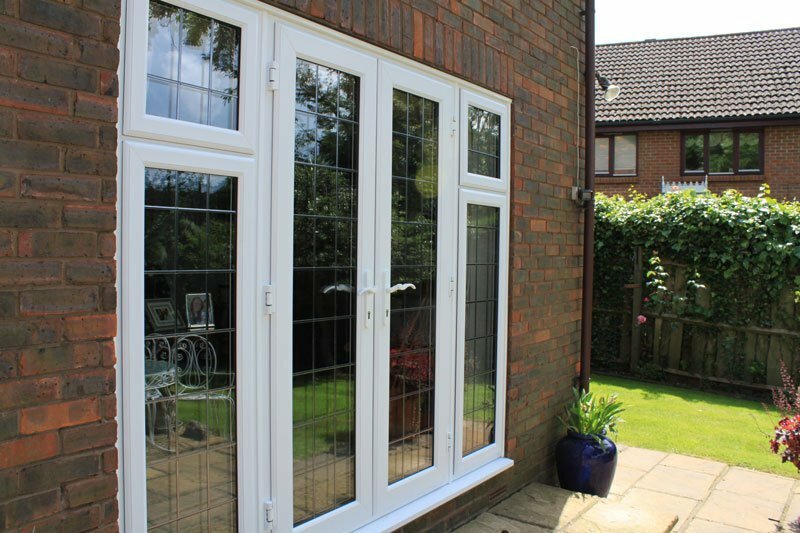 The double-glazed windows and doors will discourage intruders from breaking and entering thus ensuring the safety and security of your home. It is more difficult for trespassers to break through the windows that are glazed, especially if you add laminated or toughened glass combinations.  Our team here at The Window Centre have extensive experience in double glazing installations for commercial properties as well as new and old homes. Why not contact us today at www.eehg.co.uk or 020 8429 0383 for a free quote or professional advice for your double glazing needs?